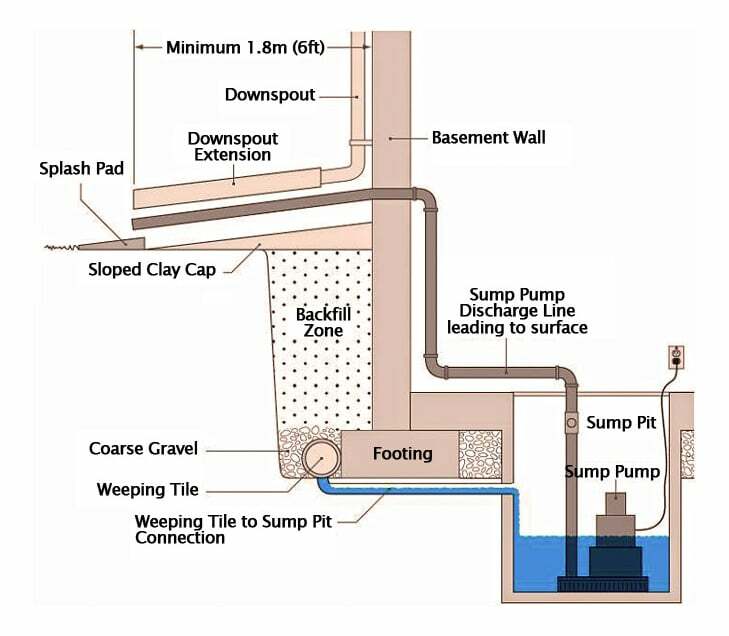 Draining sump pumps, downspouts and swimming pools into the sanitary sewer system is illegal by State Code and City Ordinance. All residents will benefit from keeping rainwater out of the sewer system. By reducing the water flow to our treatment plant and collection system, we will help to reduce backups during rain events. The city would like to gain voluntary compliance by residents and businesses alike. 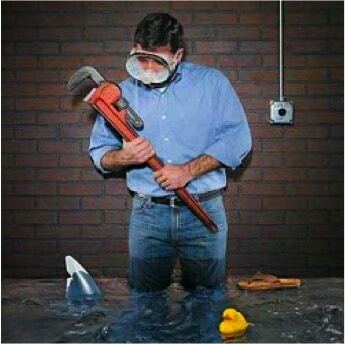 If a homeowner or business owner refuses to correct their incorrect/illegal downspout or sump pump connection or to seek assistance in correcting the connection, the City of Rock Falls may use its authority to enforce compliance. Here is some helpful information to get you started on managing drainage and flooding on your property. 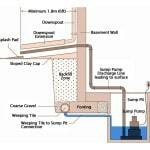 Here is a diagram on proper sump pump and downspout drainage installation. Click on the picture for a larger image. If you are in an area that does not have curb and gutter installed, you likely have a drainage ditch or “swale” along your property. It is important that you do NOT fill in these recessed areas, as they are designed to hold and filter water. Please don’t dump leaves or grass clippings in the street. Besides being illegal, this activity only serves to clog the catch basins, which can cause a street backup during heavy rains. The NLC Service Line Warranty Program, administered by Utility Service Partners, helps city residents save thousands of dollars on the high cost of repairing broken or leaking water or sewer lines. This program is offered to the residents of Rock Falls and is endorsed by the National League of Cities. For more information, please download this PowerPoint presentation and PDF.